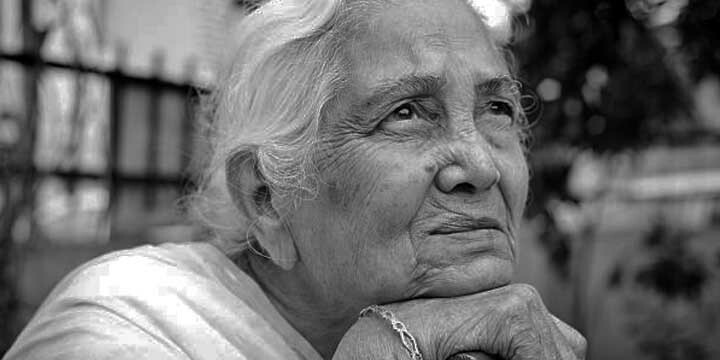 Almost 15 million senior citizens live alone in India. Of them, as many as 75% are women. Tamil Nadu is one of the states where the ratio of senior citizens living alone is 1:11. The ratio of elderly people in India is 1:7, wherein there is no one in the household under the age of 60. Of the 25 crore people living in India, 31.3% have at least one elderly person in the household. 1/3rd of the rural households has a senior citizen. 28 lakh of them are women above the age of 60 living alone. 1.2 crores senior citizens live in a household where there isn’t anyone below the age of 60 living with them in rural India. Urban areas see comparatively lesser number of senior citizens in households, at 29%. 8.2 lakh women live alone in urban areas that are above 60 years and above. 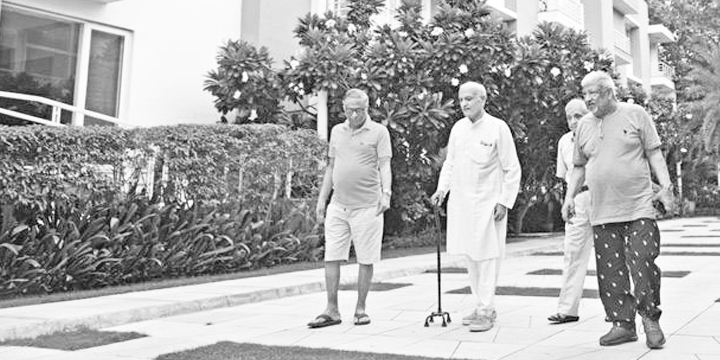 37 lakh senior citizens live without anyone younger than 60 living with them in urban areas. 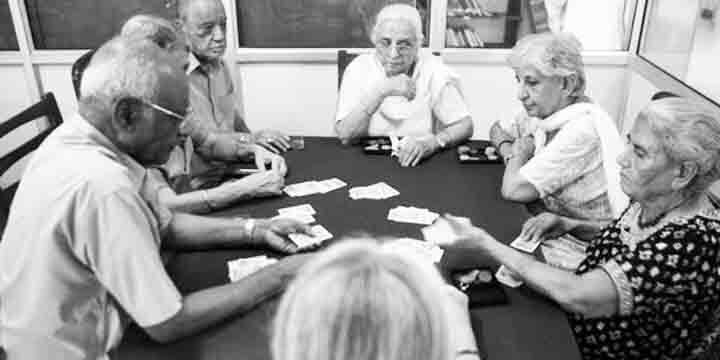 Jammu and Kashmir stands at the bottom of the list of a senior-citizen-only household, with 5.8% of the total population. The maximum number of people living in a similar kind of household is at Tamil Nadu, at 9.2%. Elderly people living alone is a high risk situation. With increasing age, there is a rapid growth of risk factors. Emergency situations, especially, is a dangerous possibility. 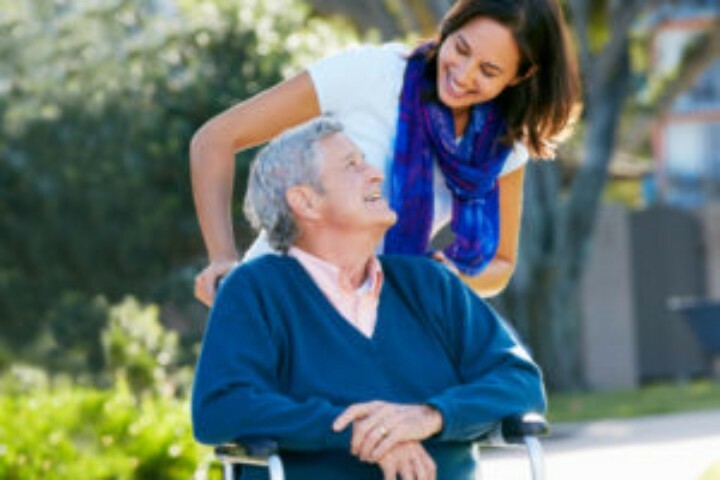 TriBeCa Care, understanding the needs of the elderly living alone, provides emotional companionship services, among detailed, comprehensive care at home for the elderly. Call +91 33 4027 7777 for details.